Iceland's finance ministry said yesterday that in the coming week it would lift the remaining capital controls that have been in place since the financial crisis in 2008, easing restrictions on households and businesses. 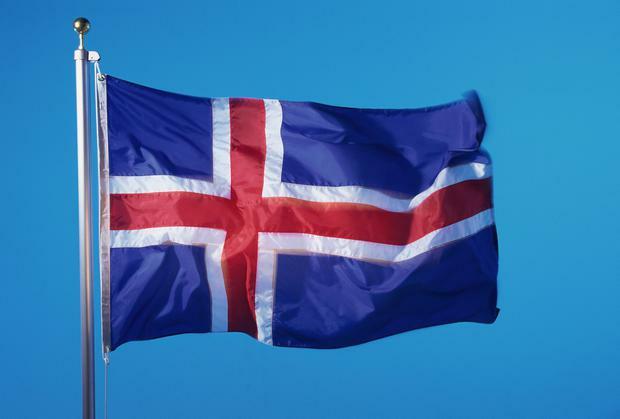 "The removal of the capital controls, which stabilised the currency and economy during the country's unprecedented financial crash, represents the completion of Iceland's return to international financial markets," it said in a statement. Iceland's Central Bank said in a separate statement that it had entered an agreement to purchase offshore crown assets for close to 90 billion Icelandic crowns ($836m, €783m) at an exchange rate of 137.5 crowns per euro.